? During the morning prayers we recite selichot (penitential prayers), which are printed in the back of the prayerbook. The “long Avinu Malkeinu” is recited during the morning prayers (and the afternoon prayers, if the fast is not on the day before Purim) .
? 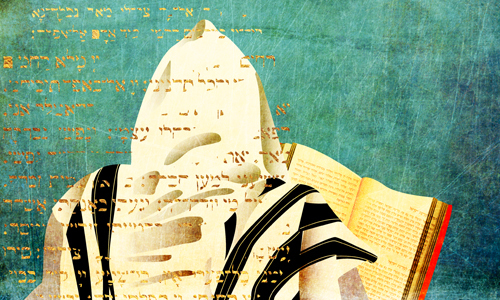 The Torah is read during the morning and afternoon prayers. The reading—the same for both morning and afternoon—is Exodus 32:11–14 and 34:1–10, which discusses the aftermath of the Golden Calf incident, how Mosessuccessfully interceded on the Israelites’ behalf and obtained forgiveness for their sin. After the afternoon Torah reading, the special fast-day haftarah, Isaiah 55:6–56:8, is read.
? During the Amidah prayer of the afternoon service (Minchah), those who are fasting add the paragraph Aneinu in the Shema Koleinu blessing. 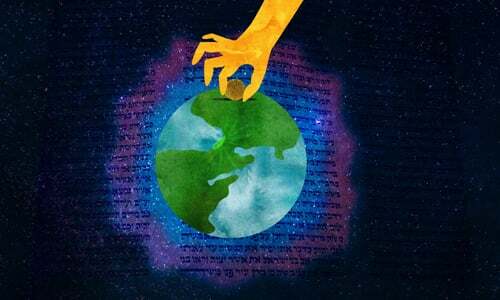 (It is also added in the cantor’s repetition of the Amidah in both the morning and afternoon services as its own blessing between the blessings of Re’eh and Refa’einu.) Additionally, the priestly blessing is added in the repetition of the Amidah in the afternoon service.
? If the fast is on the day before Purim, we do not say Tachanun (prayers of supplication) or Avinu Malkeinu at Minchah, since the joy of the holiday is already upon us. Generally, we do not eat until after Megillah reading. If you find yourself in extenuating circumstances, consult with a rabbi to find out whether you can eat after nightfall but before the Megillah reading.3. 2.Generally, we do not eat until after Megillah reading. If you find yourself in extenuating circumstances, consult with a rabbi to find out whether you can eat after nightfall but before the Megillah reading. 3.Presumably the Jews who were fighting did not fast, since they needed their strength to defend themselves. 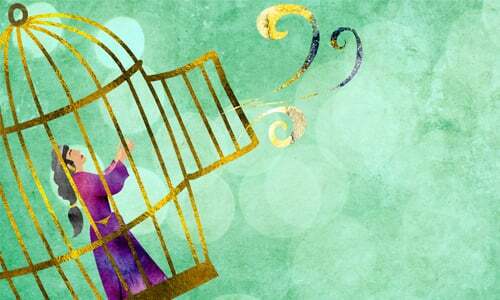 Since Esther, safe in the palace, was the only one not in danger, she was the only one to fast on this day. Based on the Rebbe’s talk on Purim 5730 (1970). See also Likkutei Sichot, vol. 6, pp. 371–372.